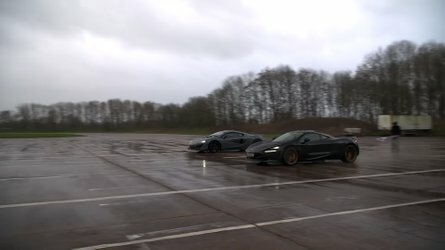 Brabus knows how to make fast car go even faster. 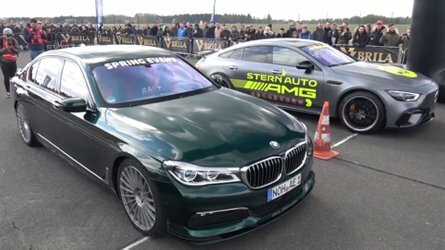 In this case, the German tuning house has worked its magic on both the Mercedes-AMG S63 and the luxurious Maybach S650. 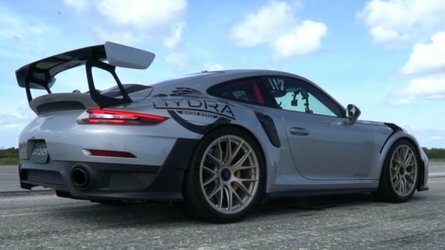 Combined the two cars produce 1,600 horsepower (1,193-kilowatts) and more than 1,800 pound-feet (2,440 Newton-meters) of torque. 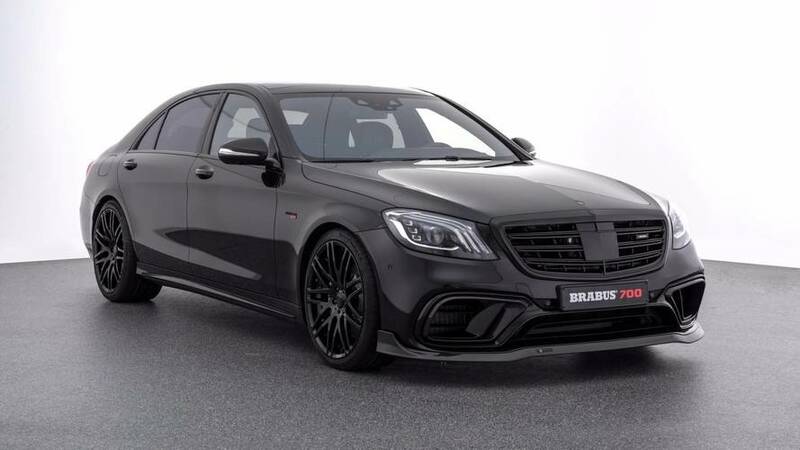 Power for the S63 comes from the factory 4.0-liter turbocharged factory V8 engine, but in this application Brabus has tuned it produce 690 hp (515 kW) and 700 lb-ft (950 Nm) of torque. 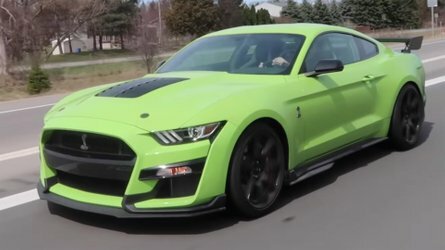 That makes it a whole 113 hp and 36 lb-ft of torque more powerful than the standard version, and gives it the ability to sprint to 62 miles per hour (100 kilometers per hour) in just 3.3 seconds. And it’s prettier, too. The exterior comes finished in a signature set of Brabus styling cues. 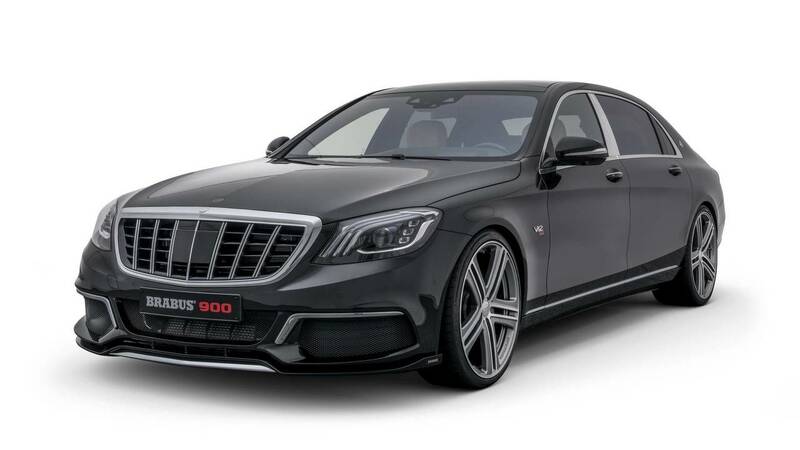 New 22-inch wheels – either a Monoblock Y design, or a Monoblock F cross-spoke styling – come wrapped in high-performance Continental tires, a revised fascia with exposed carbon fiber elements and the Brabus logo can be seen front and center, and some added features to the cabin makes the already-luxurious S63 even more so. If luxury truly is the object of your desire, though, then the Maybach S650 may be more your speed. Equipped with a 6.3-liter biturbo V12 – bored out from the factory 6.0-liter – the modded-out Maybach pumps out 887 hp (662 kW) and 1,106 lb-ft (1,500 Nm) of torque. Top speed sits at somewhere around 217 mph (350 kmh), and 0-62 mph (100 kmh) can be managed in just 3.7 seconds. Naturally, like the S63 before it, the luxury sedan comes with plenty of added design elements to boot. A carbon fiber intake module was fitted to cope with all that added power, as was a new intake manifold with a special air filter box. A Brabus sports exhaust system with electronic sound management was added out back, bare carbon fiber aerodynamic enhancements were also added to the exterior, and a set of 21-inch forged wheels come standard, with an optional set Brabus 22-inch wheels also available. 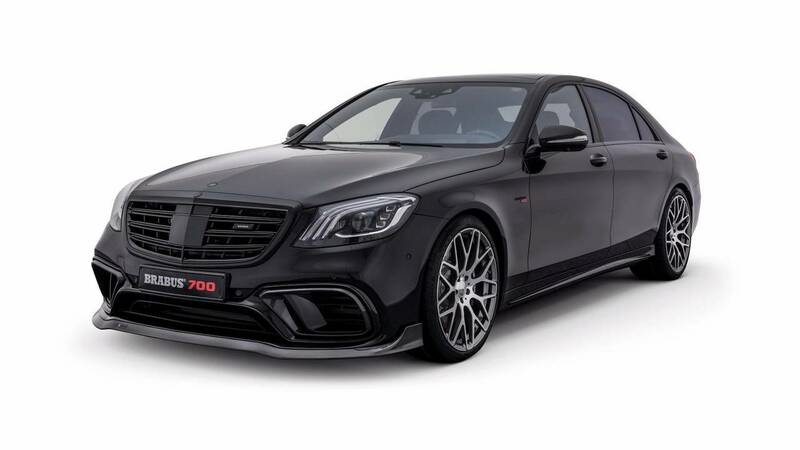 Both the Brabus 700 and 900 packages can be built to individual customer needs on top of already existing S63 or S650 Maybach models, or the two vehicles can be purchased complete from the shop. 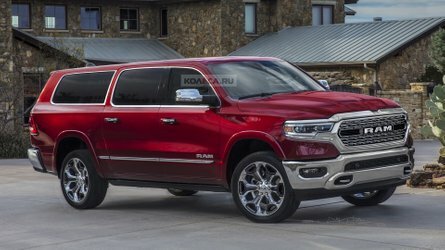 No word on how much these two powerful packages will cost.